All events take place February 2, 2019. All times are approximate. 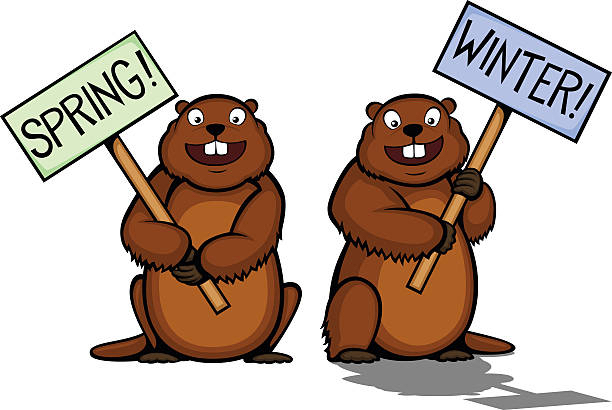 The official countdown to Groundhog Day 2019 has begun!